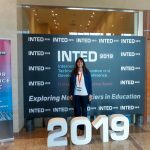 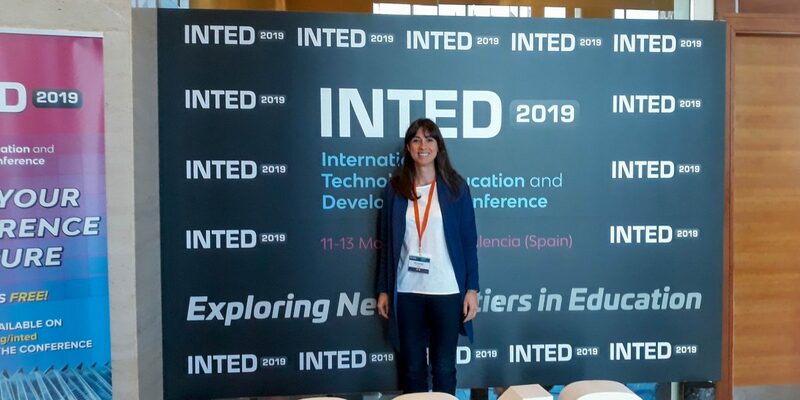 Valencia, 11-13 March 2019 The 13th annual International Technology, Education and Development Conference took place in Valencia, on 11-12-13 March 2019. 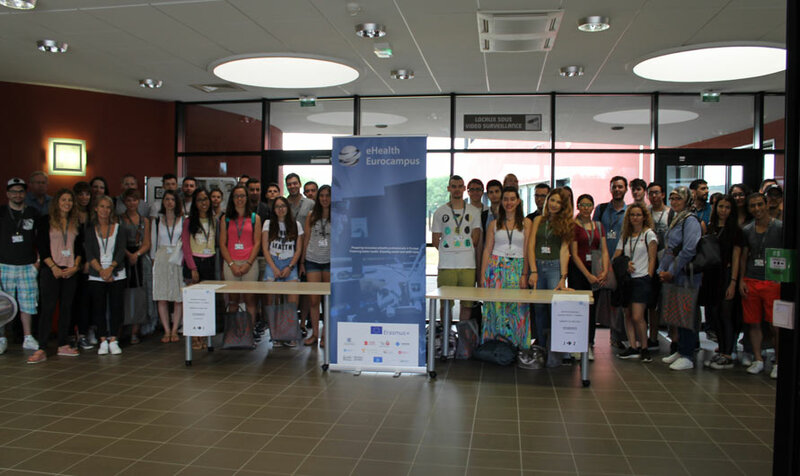 This conference brought together more than 700 participants from 75 different countries. 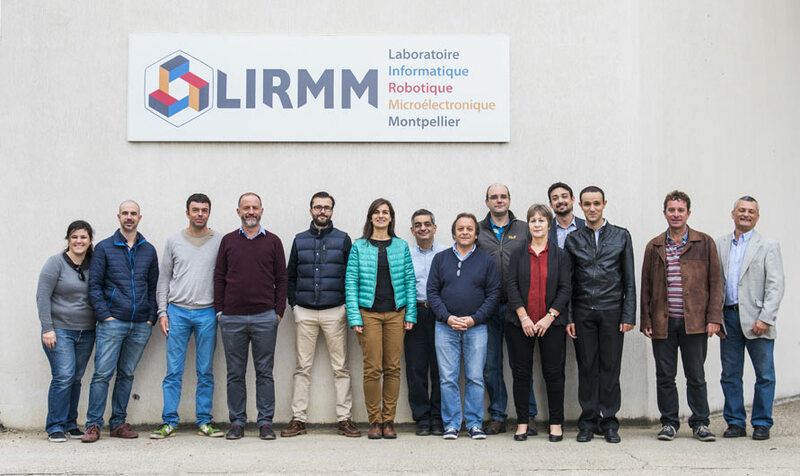 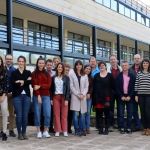 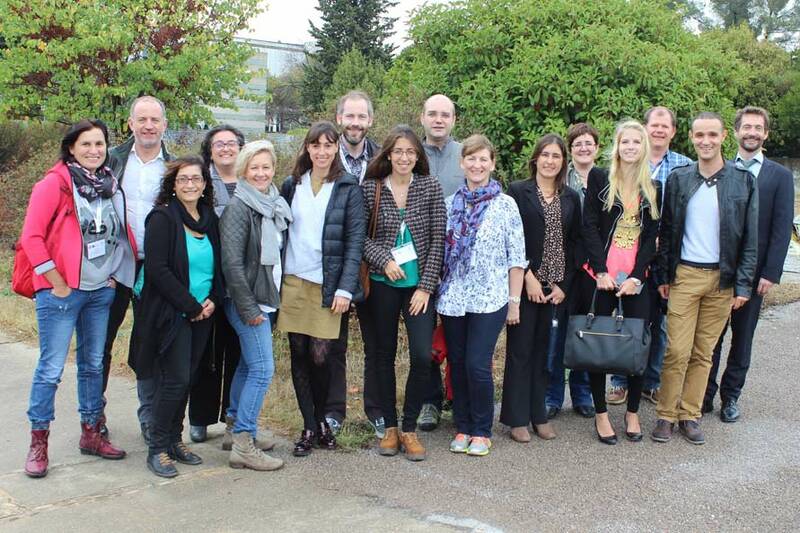 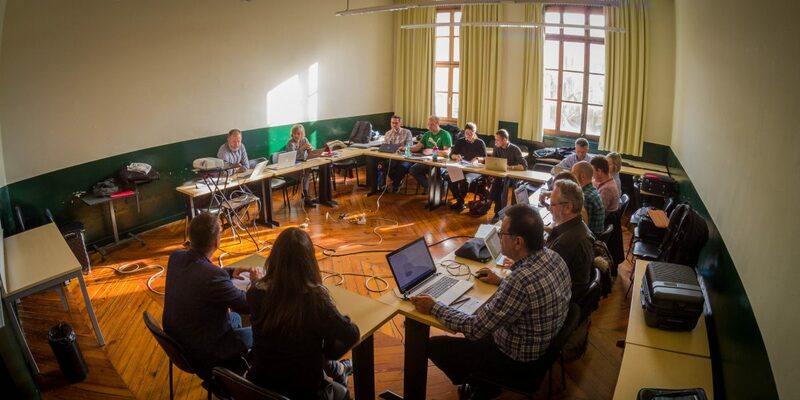 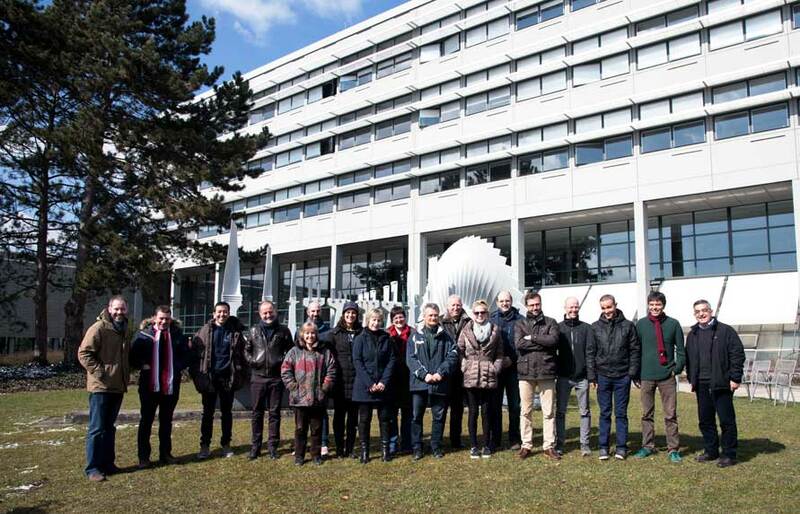 Palma, 11-12 March 2019 The fifth Steering Committee meeting of the eHealth Eurocampus project took place in Palma, Mallorca, on 11-12 March 2019; 19 people from the 10 partner institutions met in the premises of the University of the Balearic Islands. 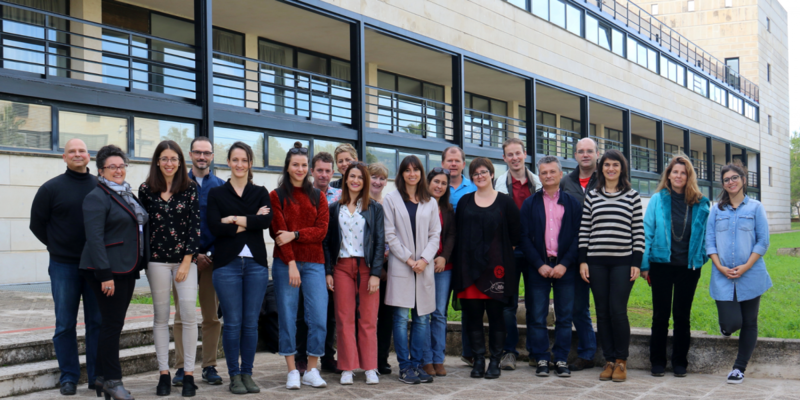 Palma, 5 – 9 November 2018 The second eHealth Eurocampus Training Seminar was attended by 23 teachers and researchers from the partner organisations. 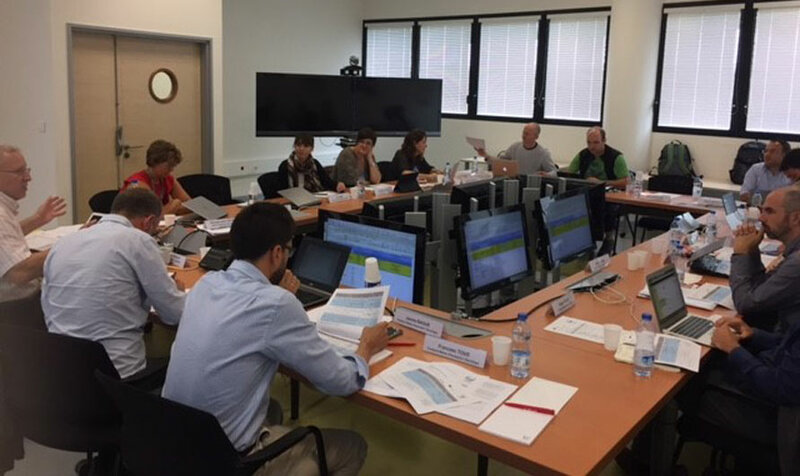 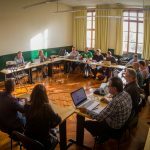 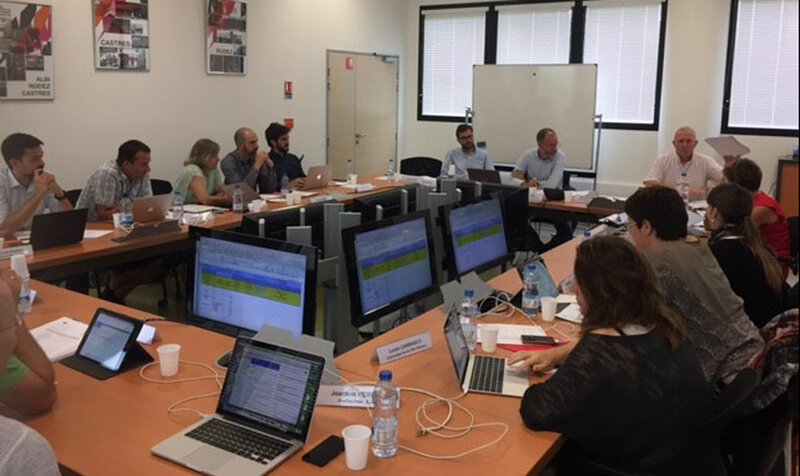 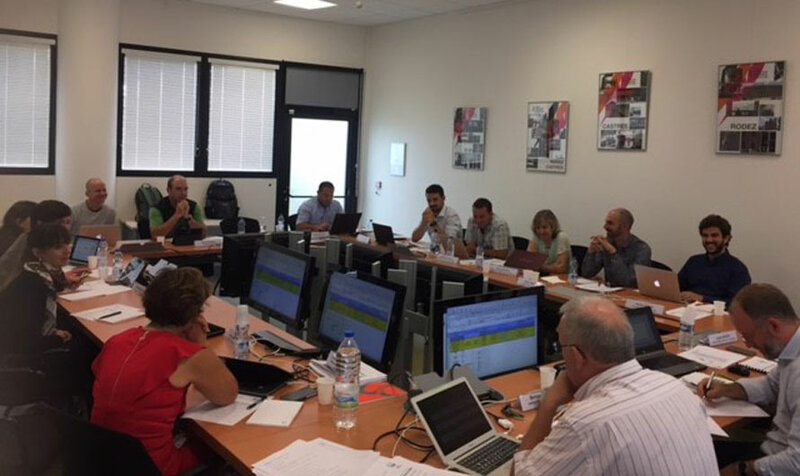 Barcelona, 27-28 September 2018 The fourth Steering Committee meeting of the eHealth Eurocampus project took place in Barcelona and Vic, on 27-28 September 2018. 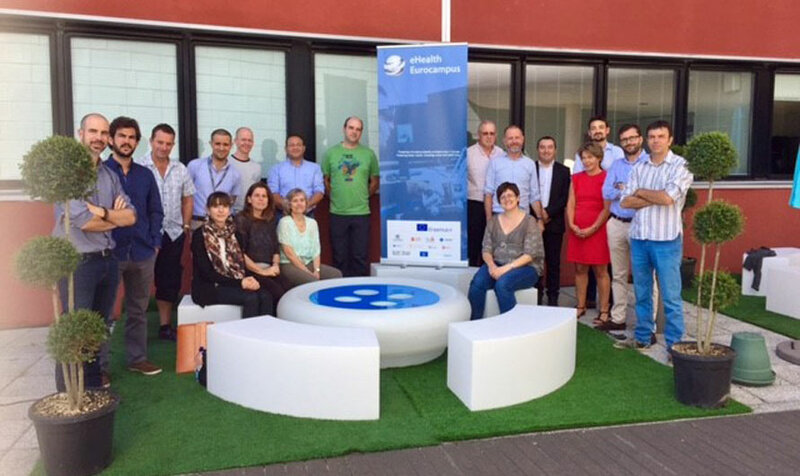 11 people met on the first day in Vic, near Barcelona, and in the premises of the UPC Barcelona Tech. 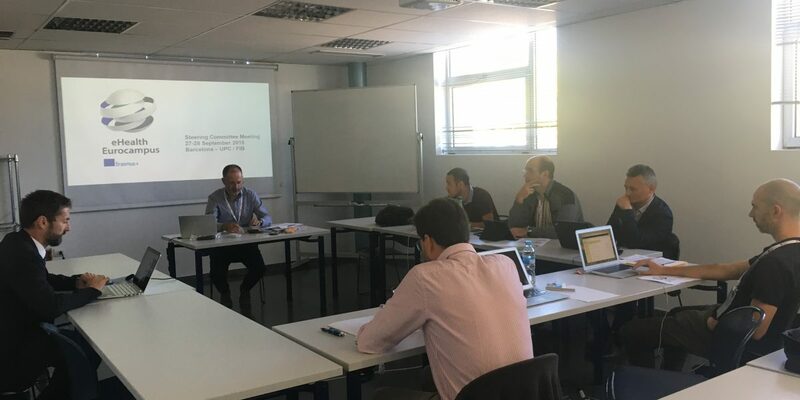 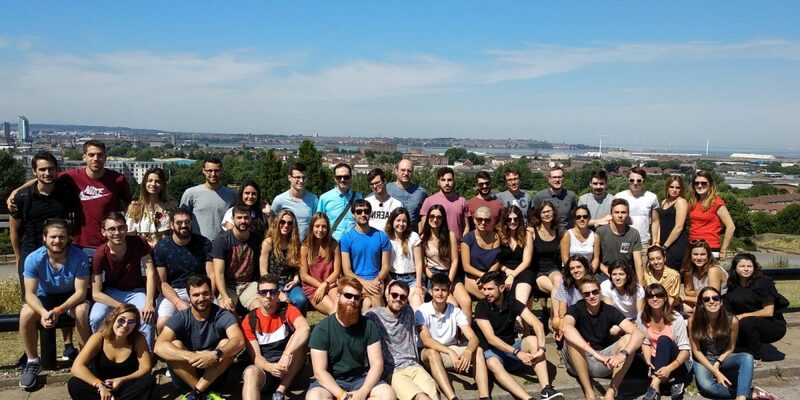 Wrexham, Wales, 25 June – 6 July 2018 The second eHealth Eurocampus Summer School on “IT for a Longer Independent Life” took place took place over a two-week period, from 26 June to 6 July 2018, in Wrexham, Wales, UK.